Available December 19. Rated PG-13. Phenomenal film that works on so many levels. 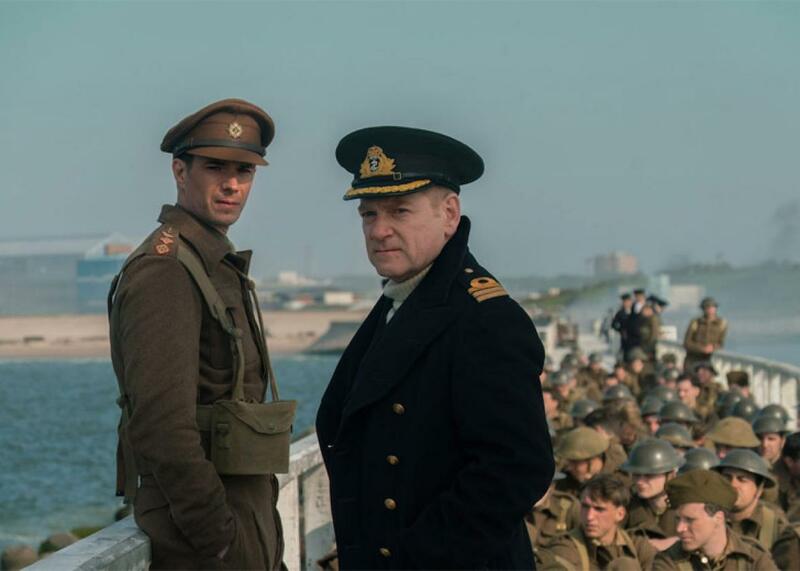 “Dunkirk” is a rousing, intense war film that puts on display the sacrifice, camaraderie, bravery and resolve of a nation in the face of disaster. 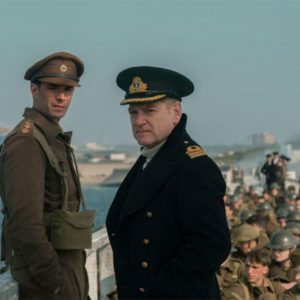 Director Christopher Nolan has crafted a movie that masterfully blends the technical, emotional and visual elements of filmmaking to create something truly original. The large cast includes Kenneth Branagh, Mark Rylance, Tom Hardy, Harry Styles and Cillian Murphy. Available December 19. Rated PG. “Ninjago” follows in the footsteps of its predecessors, delivering an entertaining mix of smart and irreverent fun that can be enjoyed by kids and adults alike. The film centers around an isolated teenager who must defeat an evil warlord—who happens to be his father. Like most sequels, “The LEGO Ninjago Movie” suffers at times from a lack of originality, but the good-natured story and tantalizing visuals will keep everyone smiling. Available December 19. Rated R.
“Mother!” is probably the weirdest major film of the year—maybe of the last few years. It is sort of like a twisted dream brought to the screen that some will love—and others will hate. The film stars Jennifer Lawrence and Javier Bardem as a couple who’s world begins to unravel when strangers arrive at their isolated home. Our advice: watch the trailer. If it looks like it’s your cup of tea—get on board. If not, stay clear. The formula is pretty standard. Person is badly injured. Person struggles to overcome injuries. Person rises above injuries to become a success and inspiration to others. The thing about “Stronger” is that the events of the movie are true. The film follows the real life story of Jeff Bauman, who lost both his legs in the 2013 Boston Marathon bombing. While “Stronger” may be predictable, it does not make it any less of an emotional and gut-wrenching tale. Jake Gyllenhaal is great as the ordinary man who becomes an inspiration to the world. Available December 12. Rated PG-13. Warm, funny, touching—and true—story about a simple Indian servant who becomes a companion to Victoria, the aging Queen of England. Judi Dench plays the queen who discovers an unlikely friend amid a world that is as much a prison as a privilege. Ali Fazal is charming as the earnest clerk who must negotiate and overcome the prejudices of the English court.